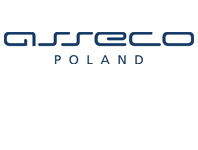 Asseco Poland S.A. specializes in the production and development of software and as the largest software house with Polish capital is proud to successfully compete with the worldwide market global companies. As a leader in the Asseco Group, focus profitable companies in the IT sector, offer comprehensive, proprietary IT solutions for all sectors of the economy. Own solutions account for over a half of Asseco Group total sales revenues. This puts company among the top ten software vendors in Europe. Asseco Group operates in most of the European countries as well as in Israel, USA, Japan, and Canada. CyberArk is the only security company that proactively stops the most advanced cyber threats – those that exploit insider privileges to attack the heart of the enterprise. The company has pioneered a new category of targeted security solutions to lock down privileged accounts and protect against cyber threats before attacks can escalate and do irreparable business damage. 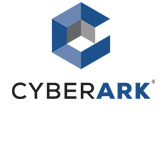 CyberArk is trusted by the world’s leading companies – including 35 of the Fortune 100 – to protect their highest value information assets, infrastructure and applications, while ensuring tight regulatory compliance and audit requirements. It is Fox-IT’s mission to make technical and innovative solutions that ensure a more secure society. We do that through the development of advanced cybersecurity and cyberdefense services and solutions for our clients around the world. We achieve this through a strong focus on innovation and a tireless dedication to our clients, our values, and our integrity. As advancements in Internet technology expand opportunities for misuse by increasingly sophisticated cyber criminals and terrorists, Fox-IT solutions improve surveillance, detection and prosecution of criminals, and harden the security of critical IT networks and systems. We focus on areas where systems are most vulnerable, and in sectors where security is most essential —including government systems up to “state secret level” sensitivity and in vital infrastructure industries like energy and banking. 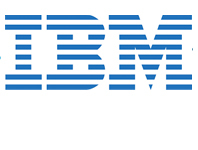 IBM celebrated its 100th anniversary in 2011. A wide range of consulting and IT services, software and IT technologies are present in its offer. Currently, in its new strategy there are cloud computing, business analysis and Big Data present. IBM has been active in Poland since 1991, Its main office is located in Warsaw, but it also operates through the numerous branches, including those in Katowice, Poznań, Wrocław, Cracow and Gdańsk. It also runs a number of specialist centres, like Service Delivery Centre and Security Operating Centre in Wrocław, Service Delivery Centre in Katowice, Software Lab and Financing-Accounting Services Delivery Centre in Cracow and Competence and Implementation Centre in Gdańsk. IBM closely cooperates with the customers in all important business sectors, including finance, telecom, production, energy, automotive, public administration, SME and others. Integrated Solutions is an integration provider, bridging the worlds of IT and telecommunication for greater effectiveness of large and medium-sized companies. Since 2002, Labris Networks Inc. has been an R&D focused and rapidly-growing provider of network security solutions through its globally-proven products. Labris ensures ultimate network security through its extensive product line including Firewall/VPN, Web Security, E-Mail Security, Lawful Interception and Availability Protection solutions on Labris UTM, Labris LOG and Harpp DDoS Mitigator appliances. Next-generation solutions are developed to detect, identify all kinds of real-time threats, applications providing a smart shield against intrusions, viruses, spam, malware and availability attacks. Labris products protect networks of all sizes with a variety of topologies and deployment scenarios. Through Labris FLEX firmware options, the customers have privileges to get the security software they need as well as extra modules such as Wireless Guest Authentication, Detailed Internet Reporting, Lawful Interception and Logging. Having a customer-focused, future-oriented and flexible approach, Labris also offers its state-of-the-art security software as a Cloud Service. Having operations in a rapidly growing global network of more than 20 countries, Labris products protect enterprises, brands, government entities, service providers and mission-critical infrastructures. Labris with its worldwide partners is committed to the highest levels of customer satisfaction and loyalty, providing the best after-sales support by the multilingual Global Support Center. Being one of the Common Criteria EAL4+ certified security gateway brands in the world and rapidly growing global player, Labris provides its customers the top-level security with optimum cost. Labris, headquartered in Ankara, Turkey, has offices serving Europe, Middle East, North Africa, Caucasus and Southeast Asia. Telekomunikacja Polska (trading as Orange Polska; also known as TPSA or just TP) is a Polish national telecommunications provider established in December 1991. The biggest telecommunications group in Central Europe. It is part of a global telecommunications group – France Telecom. 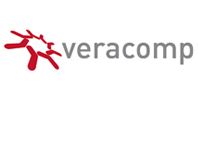 Veracomp is one of the largest IT distributors in Poland. Since its creation in 1991, it has been implementing a pure distribution model. We offer products and services for further sale only. As a value-added distributor (VAD), we offer wide range of services, including advanced logistics, business, technical and marketing support. We operate in 16 countries in central and eastern Europe: Poland, Czech Republic, Slovakia, Hungary, Croatia, Slovenia, Bosnia-Herzegovina, Serbia, Montenegro, Macedonia, Lithuania, Latvia, Estonia, Romania, Bulgaria and Belarus. We offer products from leading vendors in many different specializations, including networks, security, telecommunication and storage. Deloitte is the largest professional services network in the world by revenue and by the number of professionals. Deloitte provides audit, tax, consulting,enterprise risk and financial advisory services with more than 200,000 professionals in over 150 countries. ComCERT SA is the only Polish independent consulting company focusing in the assistance of its customers facing the dangers of cyber threats. Our services are based on the CERT (Computer Emergency Response Team) methodology. The mission of the Kosciuszko Institute is to contribute to the social and economic development of Poland – an active member of the European Union and a partner of the Euro-Atlantic Alliance. International Information Systems Security Certification Consortium, Inc is the global, not-for-profit leader in educating and certifying information security professionals throughout their careers. The Casimir Pulaski Foundation is a non-profit and independent think tank which specializes in foreign policy and security research. Those analysis are accessible when it comes about predicting changes in the modern world and visions of the future. Founded in 2004 in Warsaw, it concentrates in its research in two main areas: post-Soviet sphere of influences as well as transatlantic relations in the context of security. However, organization also explore some other fields such as Asia, Africa and the Middle East. The foundation team consists of about 40 experts who specialize in assorted areas of interests. They not only comply with the media but also are responsible for publishing papers related to the international relations cases. In general, the foundation exemplify the values of General Casimir Pulaski which means that the most important in its activity are justice, freedom and retain democracy rules. 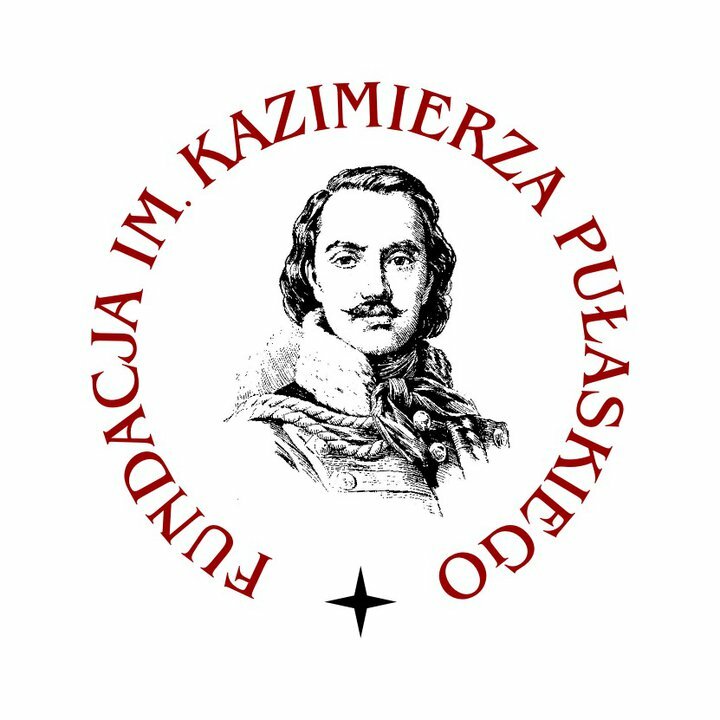 The Casimir Pulaski Foundation has the status of a partner organization of the Council of Europe and a member of the ‘Grupa Zagranica’ largest association of Polish NGOs in cooperation with foreign countries. 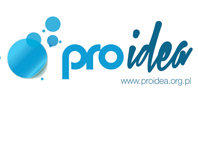 PROIDEA Foundation for Supporting IT Education is an independent, self-financing non-profit organisation. Its team of passionates, the best-in-the-country professionals, people active in numerous fields of IT, forming the Foundation allows to acquire the knowledge and practical competence through: country-wide IT conferences (PLNOG, 4Developers, Confidence, JDD), trainings granting the authorisations to work in IT (Cisco, Linux RedHat itd. ), and other trainings and original workshops.